iPhone has been the pioneer in establishing the trend for smart-phones. iPhone users have been increasing ever since its launch despite it being the most expensive gadget in the market. Those who have iPhone stay loyal to the brand and prefer using Apple products over other available products in the market. Several applications have been introduced for iPhone users to avail the facility of e-commerce like other platforms. However, it requires subject matter expertise and not everyone can develop iOS applications easily. If you are looking for an iOS application, you search ends with AResourcepool. 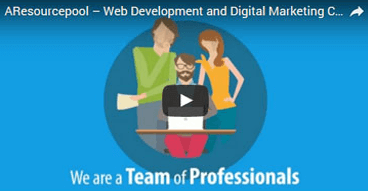 Development teams at AResourcepool are skillfully qualified in providing the most innovative, user-friendly, and feature-rich apps which facilitate the increase of visitors and growth of the business. The engineers have expertise with essential knowledge about iOS platform and unique skills required to successfully work on it. They have been well trained in iPhone app development, iPad Apps, and other related platforms to offer our clients the best services in the market. We have worked for several clients in diverse business verticals to complete challenging iOS App Development projects. On-time Delivery – We deliver all our projects on or before the scheduled time to give our client enough time to test and sign off. Our aim is to provide defect-free product to our client after thoroughly testing it at our end. Expertise in iOS Platform – our engineers have garnered their skills to achieve expertise in the iOS platform to suit our client’s business requirements for the same. This level of expertise helps us to offer unbeatable solutions to our clients and have an edge over other competitors in the market. Qualified and Experienced Team – we hire experienced professionals to reduce the learning curve and training time to give quick and ready solutions to our clients. Flexible Engagement Model – Our engagement model is flexible to suit our client’s schedule and preference. Our approach is client focused and we strive to give our clients the best services we have. 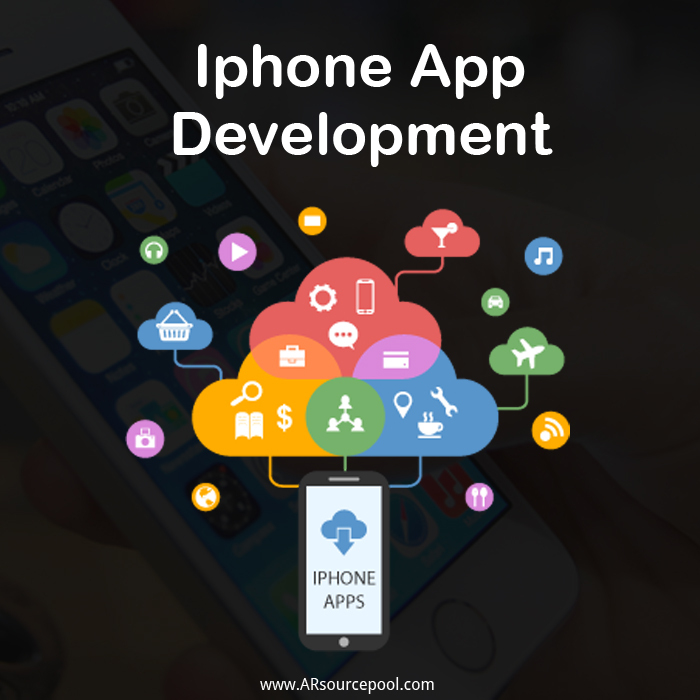 You can partner with us for iPhone app development and iOS services for your business projects at affordable rates and customer-focused approach. Our services are cost-effective, scalable and bespoke. We cater to all types business in the e-commerce industry. The user-interface we provide for iPhone apps is developed intriguingly by following the standard procedures of Apple Inc. and infuse it with our own creativity to make it an interesting product for each of our client. Collaborate with us to receive an outstanding quality of services for iPhone app development and iOS development.